Following closely on the heels of the lovely five star review for Agnil and the Centaur’s Secret from Readers’ Favorite, I received another email from them yesterday giving me a gentle nudge to check my author page on their web site. I’d entered the contest towards the end of last year and promptly put it to the back of my mind, where it remained buried under the untidy heap of my busy life. 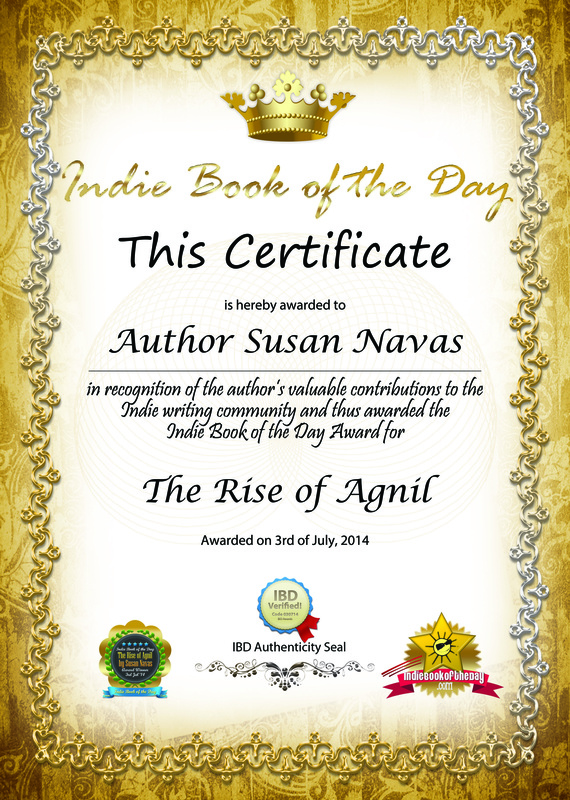 I eventually managed to login and discovered that The Rise of Agnil, book 1 of the Agnil’s Worlds series, had won the Bronze award in its category, Children’s Fantasy/Sci-fi. Readers’ Favorite has become the fastest growing book review and award contest site on the Internet. They have earned the respect of renowned publishers like Random House, Simon & Schuster, and Harper Collins, and have received the “Best Websites for Authors” and “Honoring Excellence” awards from the Association of Independent Authors. Sadly, I won’t be taking a hop, skip and a jump over to Miami for the awards’ ceremony in November (A pair of elf wings might have helped me!) but I hope to be celebrating at home with a glass of something bubbly sometime soon. 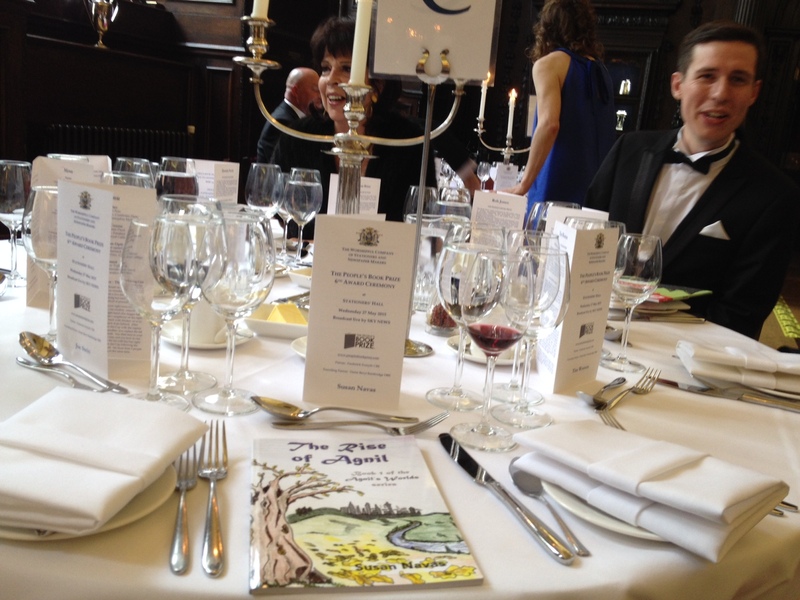 After my very exciting day yesterday, attending The People’s Book Prize awards ceremony, I’m really very tired and perhaps I should be taking a nap rather than writing this blog post. The invitation had made it clear it was a ‘Black tie’ event, so I dusted off my best frock and matching bolero for the occasion. I don’t often get the chance to dress up for a formal event but always enjoy it when I do. On this occasion, however, it did feel slightly odd travelIing on the London Underground all dressed up in the middle of the afternoon on a weekday! I was the first to arrive ready for the official photographs and dress rehearsal. My feet were already hurting by the time I arrived as I’m not used to wearing high heels. After a short rest, I was led up some stairs in the beautiful historic building of Stationer’s Hall in London and had my photo taken, holding up my book. The holding up of books was a feature of the whole evening as were supposed to carry them around with us at all times! After a dress rehearsal where we had to line up in our category groups in the correct order (alphabetical by book title), we were eventually taken down some steps and through to another very grand room where we had drinks and could mingle for a while before dinner. We had to keep very strictly to timings as we’d been told that the ceremony was being filmed and broadcast live by Sky News, so when we were called into dinner, nobody lingered… we all followed each other, like a flock of sheep, into the dining room and sat down at our allocated places. 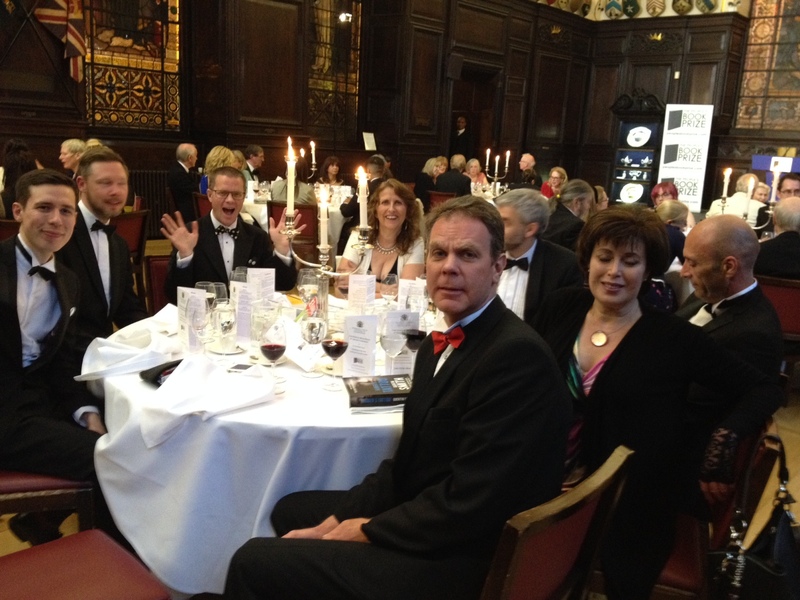 I was lucky enough to find myself at a table of three women and six men – a very good balance of numbers, I thought! 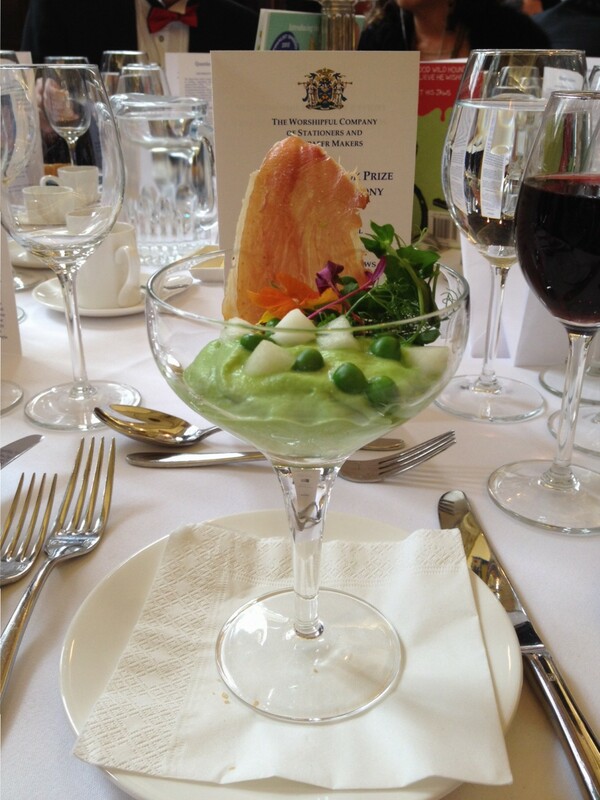 Beautifully presented and interesting dishes were presented to us, starting with pea mousse served with a sliver of air dried ham. You must understand they weren’t just any old peas and ham, the menu proudly announced the provenance of the two main ingredients – “Kentish Peas” and “Cumbrian Ham”. For the main course we had Gressingham duck with fondant potato, cherries and glazed cabbage. 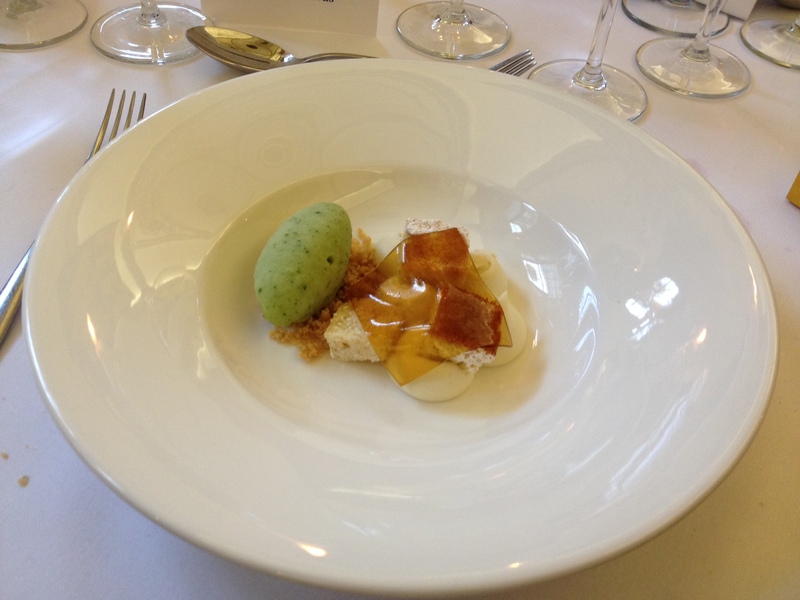 The most creative course was the dessert which was a de-constructed trifle consisting of a sheet of Pimms jelly, blobs of lavender custard and mint and cucumber sorbet. Waiters hovered, filling up our glasses at the first sign of a drop in the level of wine held within them. Throughout the meal I chatted with the others at the table, discovering a local connection with Rob Jones who happens to know a friend of mine. It’s certainly a small world! I had a lovely conversation with Tim Wotton and through the course of the evening was mistaken for both his wife and his mother! As Frederick Forsyth, Patron of The People’s Book Prize, was unable to come along in person he had sent along a short video message wishing us all a fun evening. We watched and applauded politely. Promptly at 8:20pm, the non-fiction finalists made their way to the stage, standing in their rehearsed positions as the camera panned along the line. Tension mounted as the presenter tore open the envelope. The winner was announced, “Grumpy Old Menopause” by Carol E Wyer!” Carol stepped up to the podium to receive the beautiful crystal trophy and give her little speech. It really was like the Oscars, only on a smaller scale. Next up were the children’s finalists. Three of us from our table got up and followed the others onto the stage. My heart was pounding so loudly I was worried the microphone on the podium would pick up the sound and it would be broadcast across the nation! Once again, the camera panned across as our names and book titles were read out and the presenter of the children’s book award ripped open the envelope. “The winner is… Bernard by Rob Jones!” I was so delighted that someone on our table had won that I really wasn’t upset at all it hadn’t been me. The fiction awards came next following exactly the same pattern, apart from having to wait while the adverts were on TV! Some of the people at the table had been following Sky News on their phones and so far nothing had been broadcast. This was to change with the fiction category. You can see the back of head at 3:24 on this video. After coffee and some rather yummy chocolates we had to perform The Loving Cup ceremony. Rather than attempting to explain what we had to do and why, here’s a short video that shows it. By that end of the evening, none of us were too certain what we had to do but we all helped each other along – symbolic of the camaraderie I felt and experienced throughout the evening. 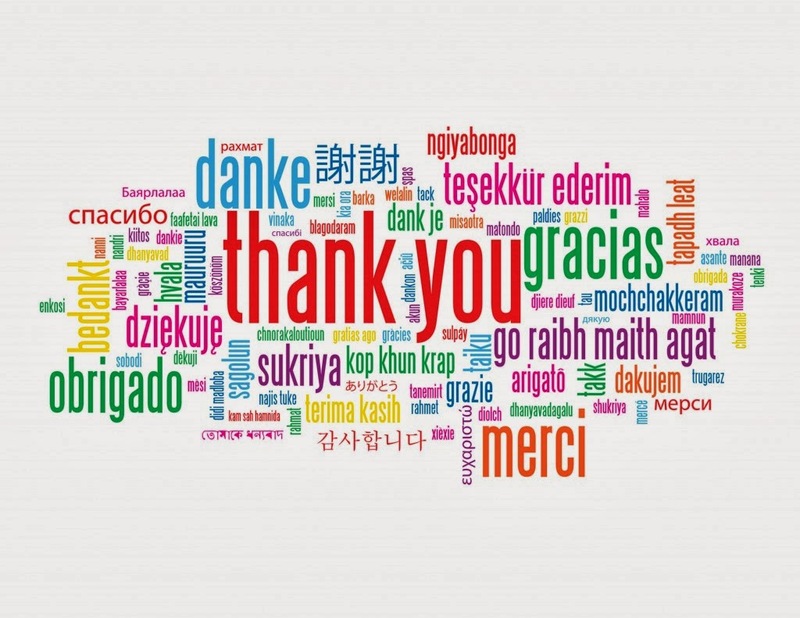 I want to thank all friends of Agnil who have supported me and voted for the book in this competition. I would never have even been in the finals without you all! I didn’t win but I felt so privileged being there among such lovely people, breathing in the ambience. 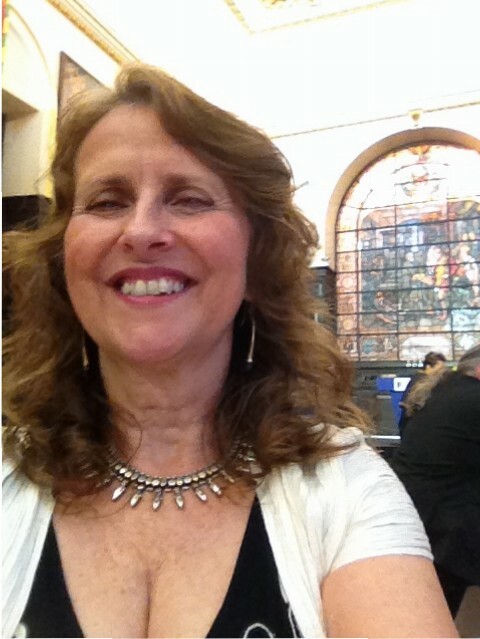 I came away with a renewed enthusiasm for writing and itching to get started on my next book. Perhaps I’m a winner after all! 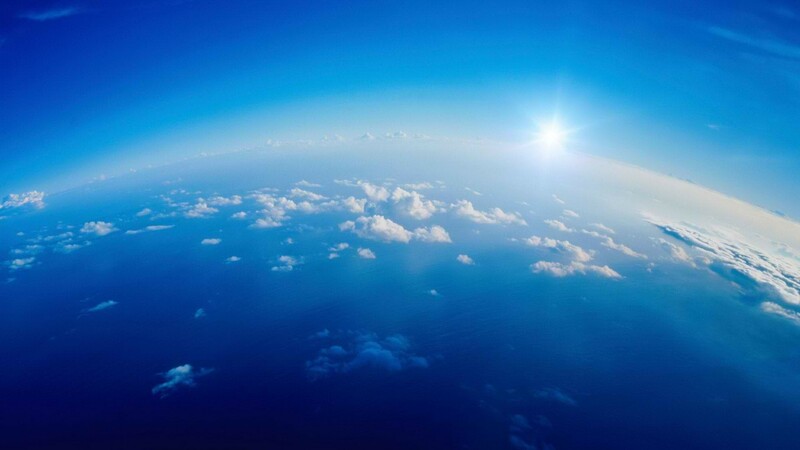 My blog posts are like buses – you wait for ages and then, suddenly, two come along at once! 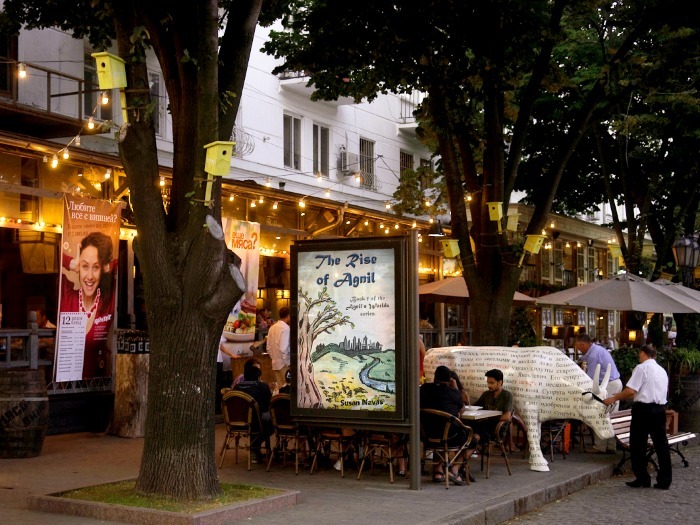 Regular readers will be aware that The Rise of Agnil was nominated for The People’s Book Prize a while ago and I spent a while twisting people’s arms to vote for the book. Well, it’s time to say a huge THANK YOU to everyone who did because the book has made it to the finals! 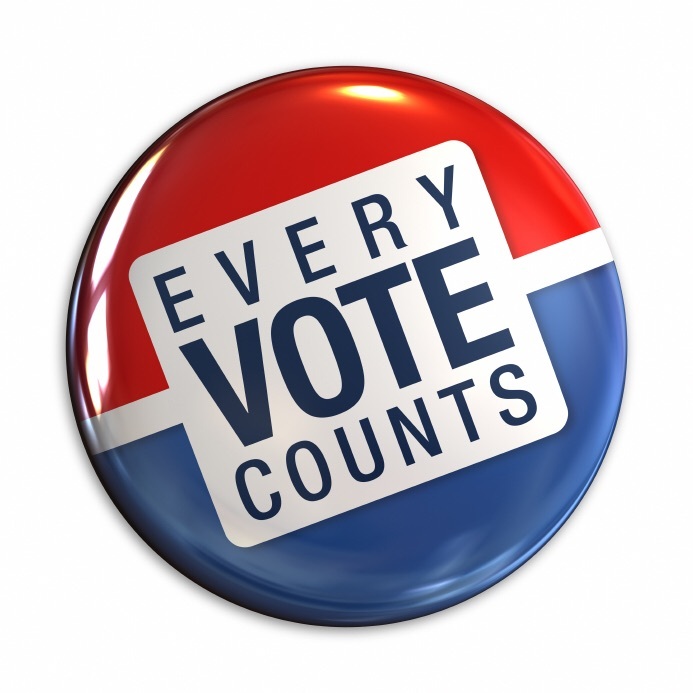 It’s been a nail-biting few days as I’ve waited for the end of the month to pass, signalling the end of the voting session and rushed to the web site this morning to check. I don’t know if my publisher has been sent an email as she’s currently travelling but I have also sent her a message. I feel like I’m bursting at the seams with excitement! 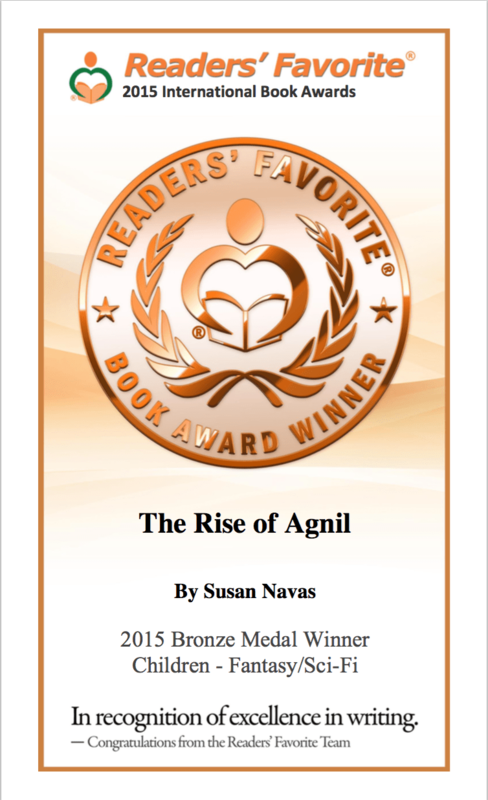 To add a little more to the thrill, The Rise of Agnil has also reached the finals of The Wishing Shelf Independent Book Awards . The winners of this award will be announced in one month but I’ll have to wait until May to hear about The People’s Book Prize as there is one more voting session for another selection of books. Stay tuned in to catch the news! If you have been following my blog, you’ll already know that The Rise of Agnil has been nominated for The People’s Book Prize and that this is a really important national award. The book is now on their web site and will be there until the end of February. I’m incredibly excited about this! To progress through the stages of the award needs you, the readers, ordinary members of the public, to go and vote on the web site. 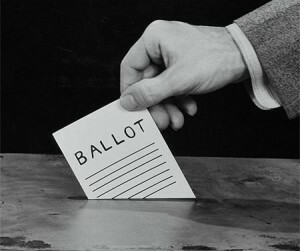 You will have to register and will be sent a password allowing you to vote. “The People’s Book Prize is the democratic Book Prize voted exclusively by the public aimed at finding, supporting and promoting new and undiscovered works. It is the public who choose Britain’s Next Bestsellers. Please help support me and vote for The Rise of Agnil! 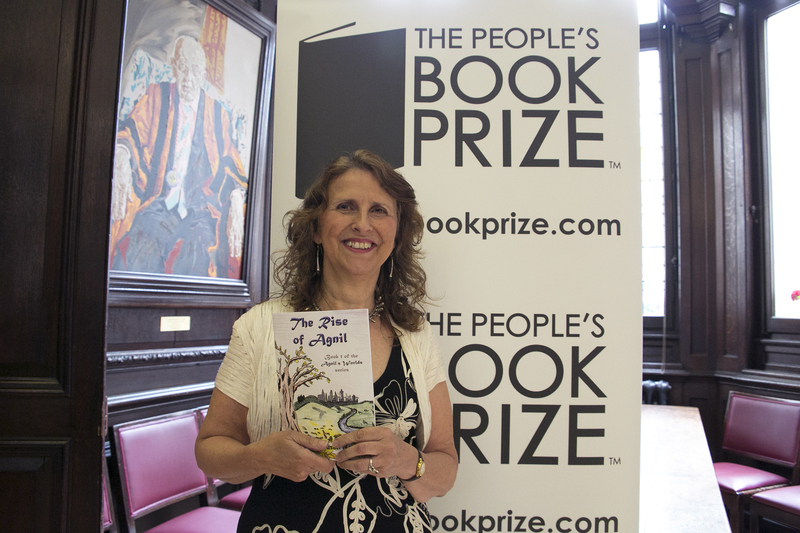 Several weeks ago my publisher, Ant Press, submitted The Rise of Agnil to The People’s Book Prize Awards. This is a national competition aimed at finding, supporting & promoting new and undiscovered works. With Founding Patron, Dame Beryl Bainbridge and Patron, Frederick Forsyth, this is quite a ‘big deal’ for me. 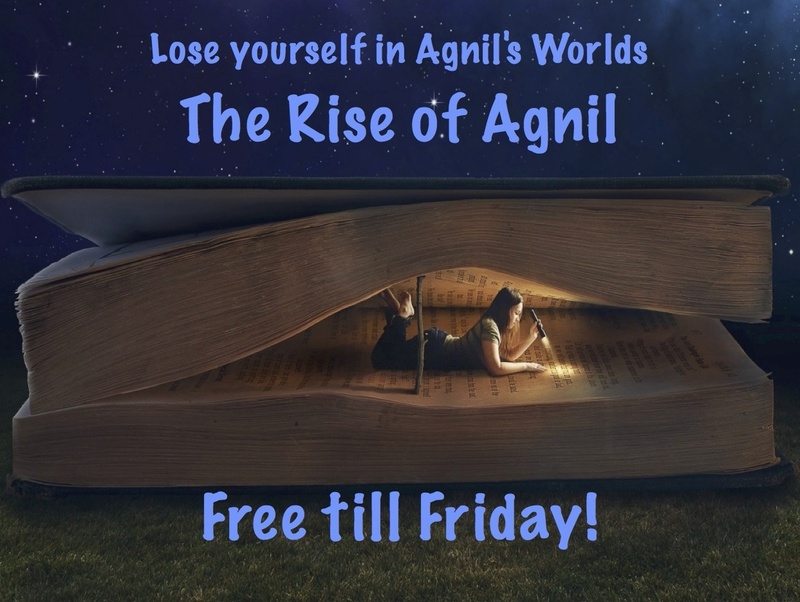 So imagine the huge excitement at Agnil’s Worlds this morning when I found out that The Rise of Agnil will be showcased on the People’s Book Prize web site for three months from the 1st December. It means that the book has been accepted into the awards and would get through to the next round on the strength of public votes. I guess I will be canvassing for votes like crazy from that day! Yesterday evening, I came home tired after an awful drive to do an airport pickup. The M11 motorway had been closed in both directions due to an over-turned lorry spilling glue across both carriageways. Imagine how delighted I was to find this in my inbox! 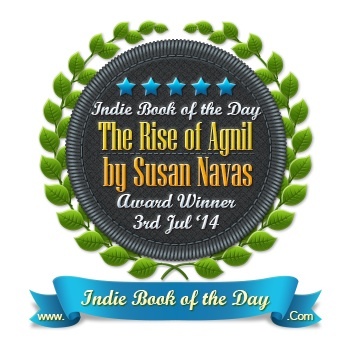 During the week of promoting The Rise of Agnil to celebrate Children’s Book Week, it has been awarded Indie Book of the Day! Agnil and I are very happy! Visit their web site to see the full post.